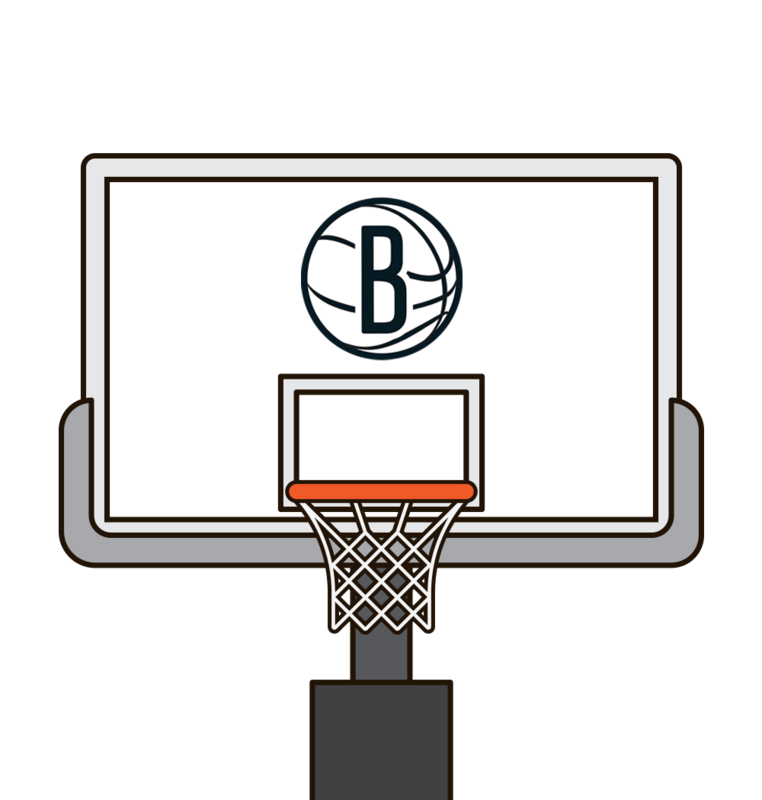 The Brooklyn Nets are the first from the bottom nine teams to break out of their current losing streaks. The other 8 bottom teams have lost a combined 41 straight games. Did the nets win in their last game ?